Ireland’s most beloved export is probably its pubs: comfortable spaces where the conversation flows, there’s live music to set the mood, and the pints of Guinness are always perfectly poured. 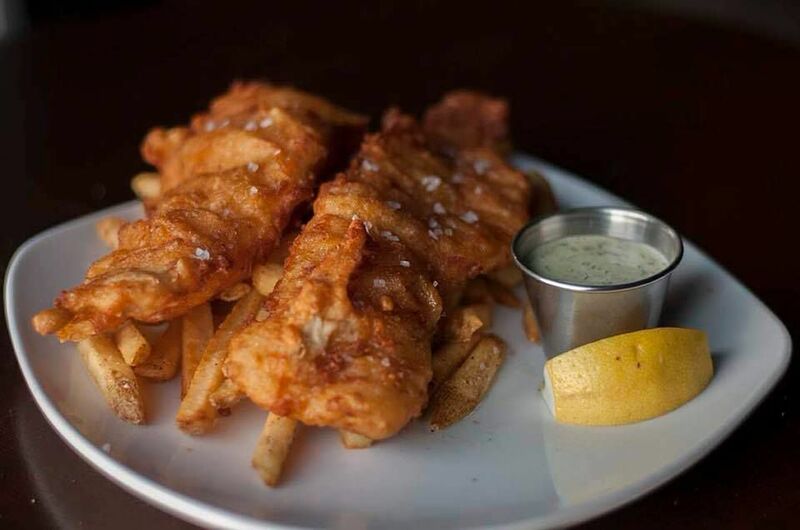 Whether it’s for a St. Patrick’s Day celebration, a relaxed happy hour, or a heaping serving of fish & chips, here are the Twin Cities’ essential Irish pubs. 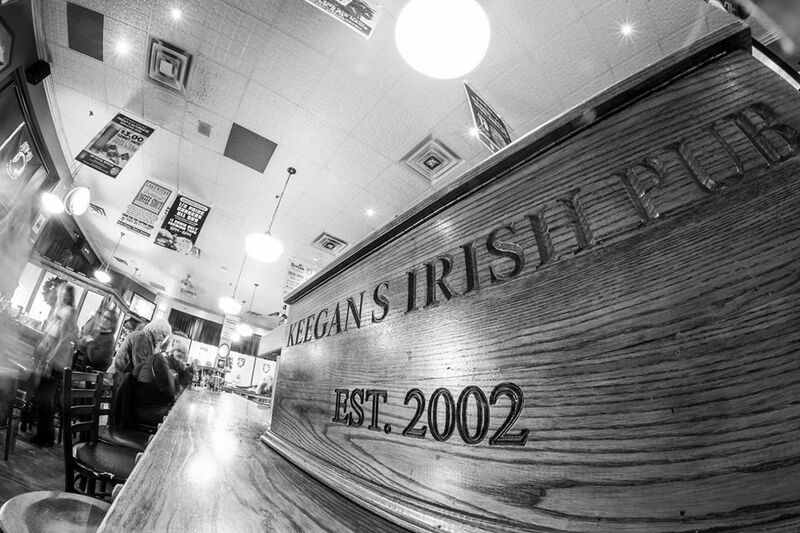 Although it was established in 2002, stepping into Keegan’s Irish Pub feels like a trip back in time—the wooden interior was designed to evoke the Edwardian pubs of the 1890s and was crafted in Ireland. The pints of Guinness are poured with that same attention to detail, and the menu includes a traditional Irish breakfast and steak & Guinness pie. 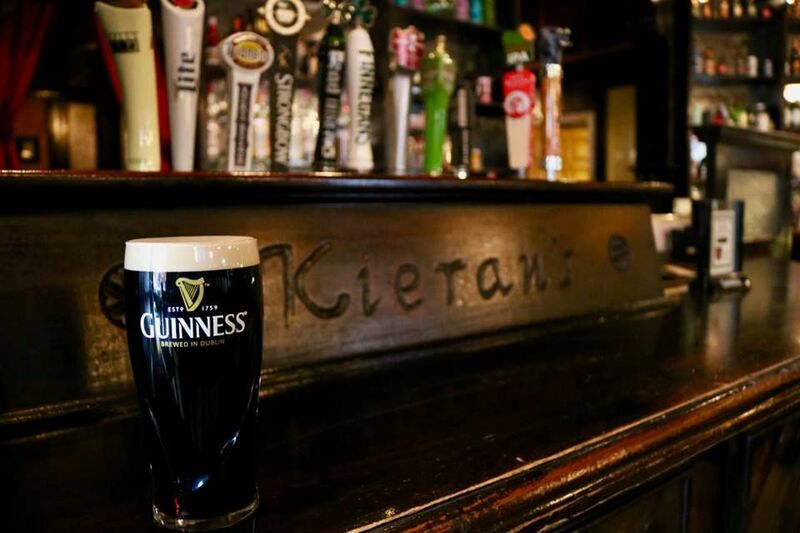 Ideally positioned for pre or post-game festivities or an after work happy hour, Kieran’s Irish Pub serves up pints of Irish and local craft beers, whiskey cocktails, and a menu of sandwiches, salads, and pub favorites like fish & chips. 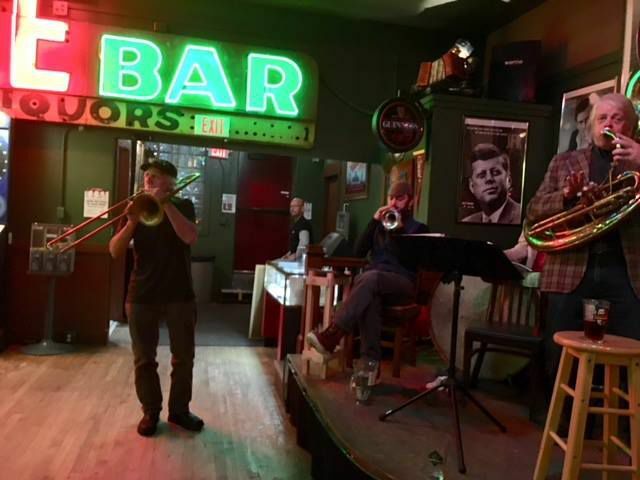 The pub also frequently hosts live music and a monthly poetry slam. 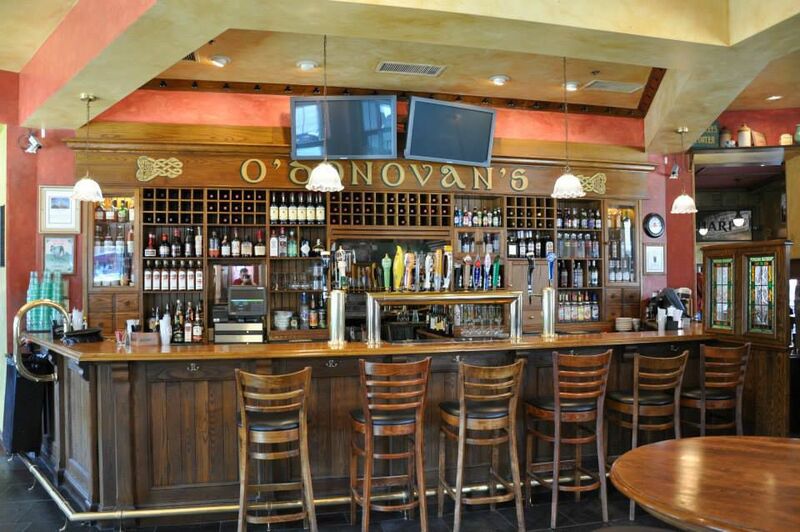 With an interior built entirely in Ireland and then reassembled in Minneapolis, O’Donovan’s might be the closest thing in the Twin Cities to the Emerald Isle. The menu prominently features corned beef, salt ‘n malt chips, and pub-style comfort food like shepherd’s pie. Thanks to the hand-carved bar and elegant wooden booths, a visit to The Local feels like a bargain-priced trip to Ireland. 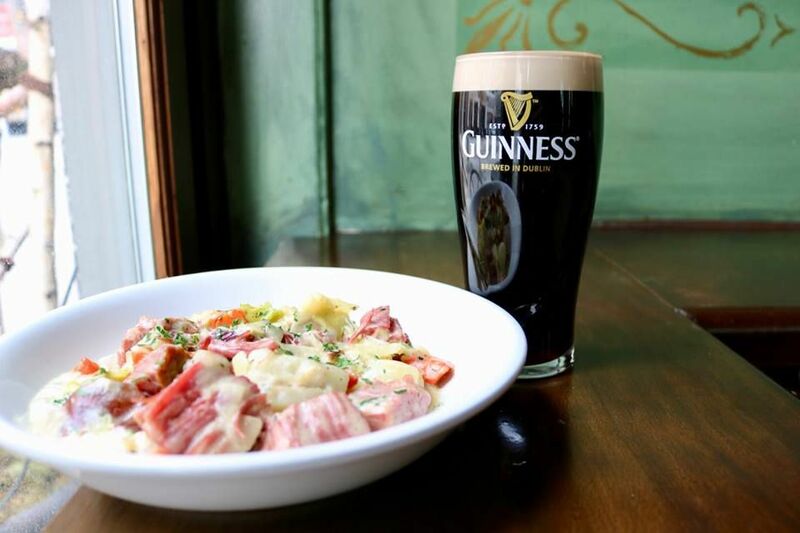 The menu includes everything from corned beef and cabbage to quinoa salad, and of course, there’s Guinness on tap. With Irish and American music six nights a week, Irish dance lessons on Wednesday, and an impressive list of Irish whiskies, The Dubliner celebrates Irish culture all year long. 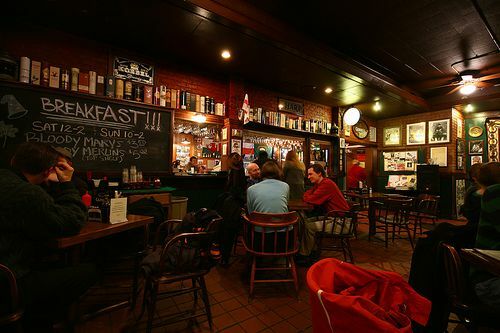 The neighborhood pub also offers a menu with entrees like Guinness-battered fish & chips and a Guinness-braised beef stew. 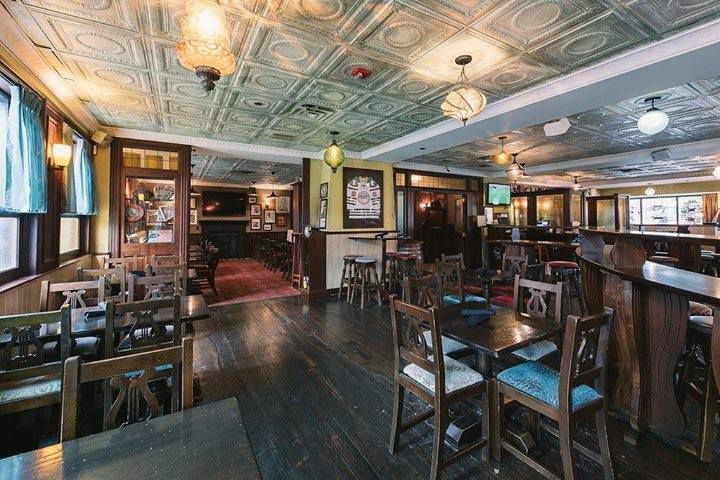 Uptown’s only Irish pub has a cozy wooden interior and a menu of bar fare with some Irish-inspired twists. The corned beef rolls pair boxty, a traditional potato pancake, with corn beef, horseradish sauce, and cabbage slaw; there’s also a full Irish breakfast served all day. While it’s not strictly an Irish pub (as a “British Isles” pub, it embraces the cultures of England and Scotland, too), Merlins Rest boasts a selection of 118 Irish whiskies plus a handful of Irish ciders and beers. Fridays often feature traditional Irish music sessions. 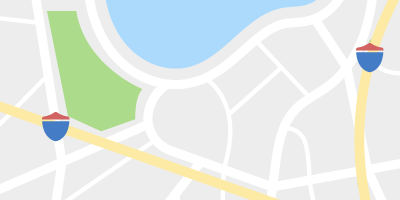 Named for the river that runs through the heart of Dublin, The Liffey offers a menu of elevated pub food like fresh salmon, chicken shots with a honey whiskey glaze, and corned beef poutine. In the winter, sip a pint at the cozy bar; in the warmer months, enjoy a rooftop patio with views of downtown St. Paul and the Cathedral.